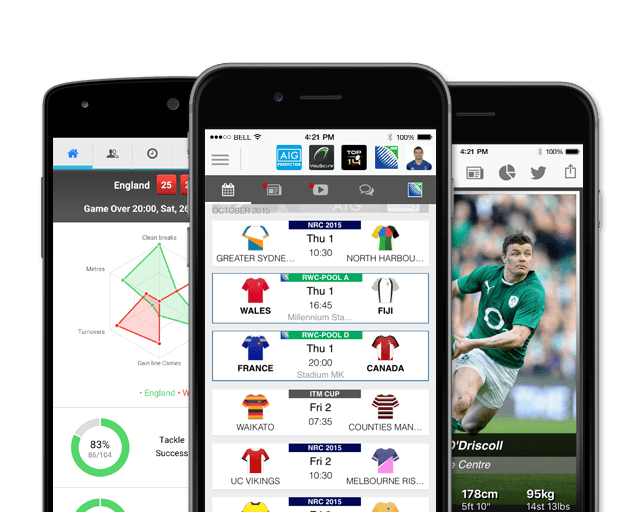 Described at the heartbeat of the Northampton side, energetic scrum half Lee Dickson made his England debut in the 2012 Six Nations versus the Scotland, the country where his mother was born and for whom he played at U19 level. Born in Germany, Dickson played in the U19 World Cup for Scotland before, a year later, switching allegiances to England and playing in their U21 World Cup. Dickson had previously played for the Newcastle Falcons, but switched to Northampton in 2008. Dickson has also represented the England Saxons and went onto make his debut for the Test team against Scotland in 2012. 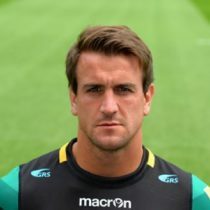 He was named as the captain for the 2015-16 season at Northampton Saints, replacing Dylan Hartley, with Tom Wood shortly taking over the captaincy. Northampton Saints confirmed that Dickson will be leaving the club at the end of the 2016/17 campaign to join Bedford Blues. After featuring in 26 games, scoring five tries along the way in his debut campaign, Dickson was named Bedford Blues' captain ahead of the 2018/19 season. In January 2019, he confirmed he will hang up his boots at the end of the 2018/19 campaign to take up the role of ‘Master in charge of Rugby’ at Barnard Castle School in County Durham.